We have a registrated kennel of Chinese Crested Dog. 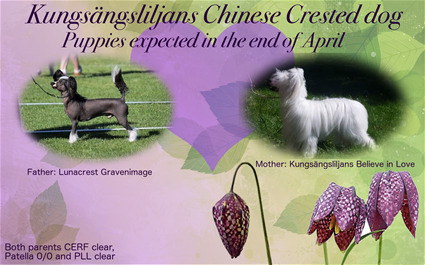 Approved breeders of Chinese Crested Club. 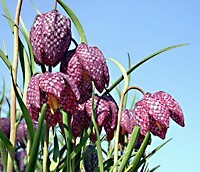 We are breeding healthy animals with good temperament.